Here’s a complete tutorial on how you can enable Messages in iCloud in iOS 11 / iOS 11.4 and how you can use it too. With the fifth beta of iOS 11, Apple suddenly removed Messages in iCloud. It did make a comeback with iOS 11.3 beta a few months later but it was pulled yet again. But it was quite obvious that iOS 11.4 will fix all the wrong by introducing the feature to the masses at last and Apple has delivered today. The feature is extremely handy as it syncs your Messages app across devices, whether it’s an iPhone, iPad, iPod (iOS 11.4) or even the Mac (macOS 10.13.5). What this means is that you can delete one conversation on a device and it will be gone from another, making the process of managing your conversations far more epic than before. 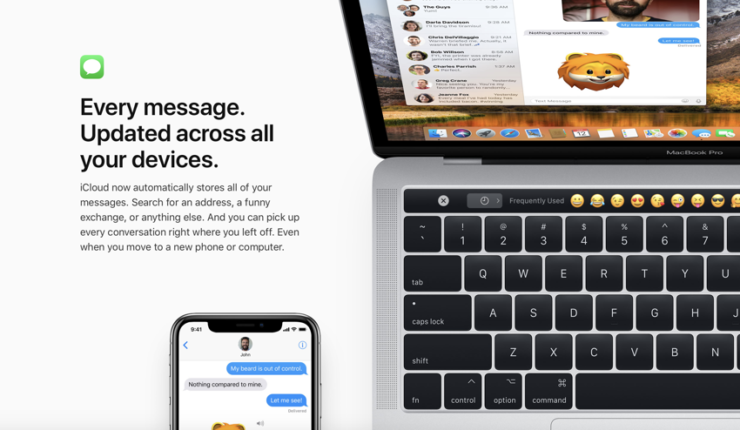 But wait, there’s more – you end up saving space on your device as well as your messages are offloaded to Apple’s iCloud servers. But obviously, that’s a downside too since it uses your allotted iCloud Drive storage for syncing messages. So if you run out of your 5GB of free storage then you will be forced to upgrade or turn the feature off altogether. First and foremost, this feature is exclusive to iOS 11.4. So if you haven’t already, please go ahead and install iOS 11.4 on your iPhone, iPad or iPod right now. Once done, simply launch the Messages app and you’ll see a splash screen asking you to enable Messages in iCloud, just tap on Use iCloud and you’re done. Tap on iCloud at the very top. Tap on your iCloud ID. Now locate the Messages option and then move the toggle switch next to it to the ON position. Perform the following steps on all of your devices. 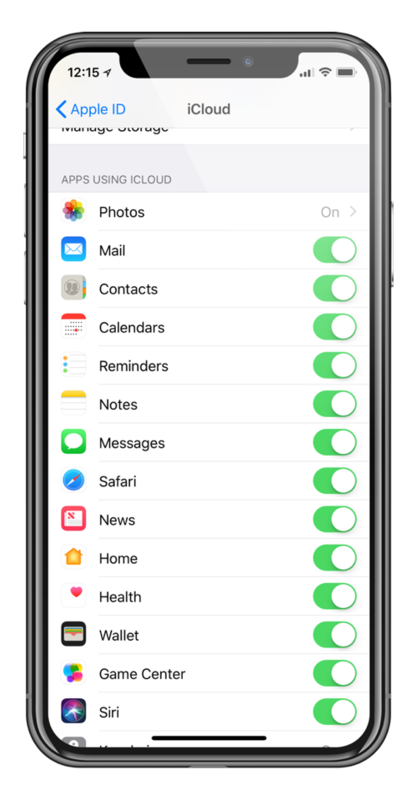 Whenever you connect your iPhone, iPad or iPod to WiFi and plugged into AC power, then your Messages app will start syncing with iCloud. It may take a while given how many messages are there in the first place. Remember when we said we’ll show you how you can use the feature? Well, there’s nothing to it, really. Just use your device as your normally would, except that things will be synced in complete harmony, unlike before. Have fun with the feature, folks.